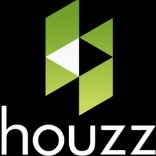 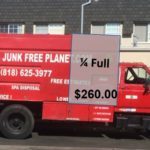 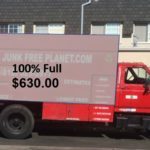 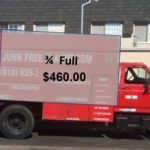 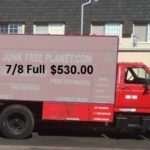 A Junk Free Planet, Los Angeles based junk removal service, is dedicated to providing affordable and reliable cleanout services for houses, estates and business in the Greater Los Angeles Area. 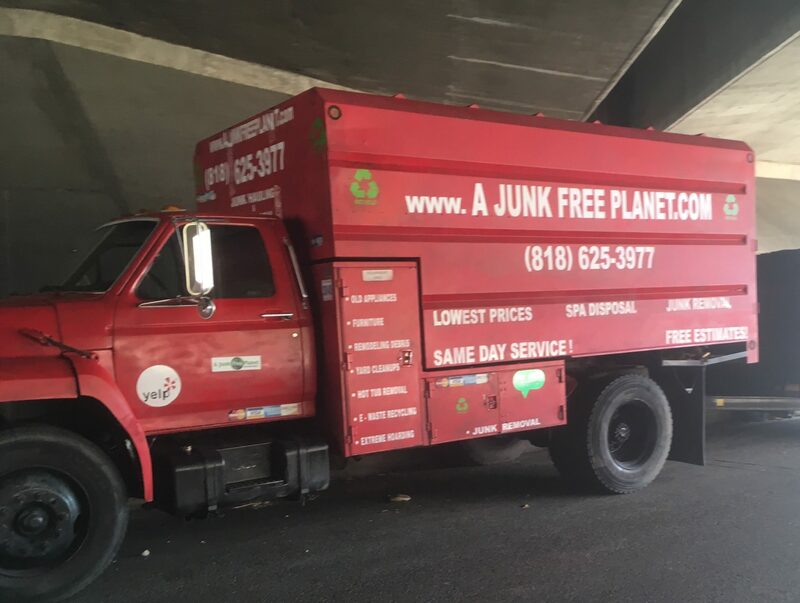 We help residential clients avoid the hassles of cleaning out any part of their home, from attics and basements to garages and yards, and we also offer commercial cleanout services for any and all business locations, including restaurants, warehouses and apartment buildings. 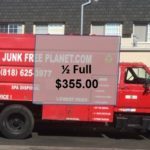 We are a licensed and insured company, and all our personnel are courteous, highly experienced and hand-picked to assure 100% customer satisfaction.